How Long Do Marble Thresholds Last? To find out how long marble thresholds will last, it is best to refer to our most ancient buildings and works of art made from the same material. 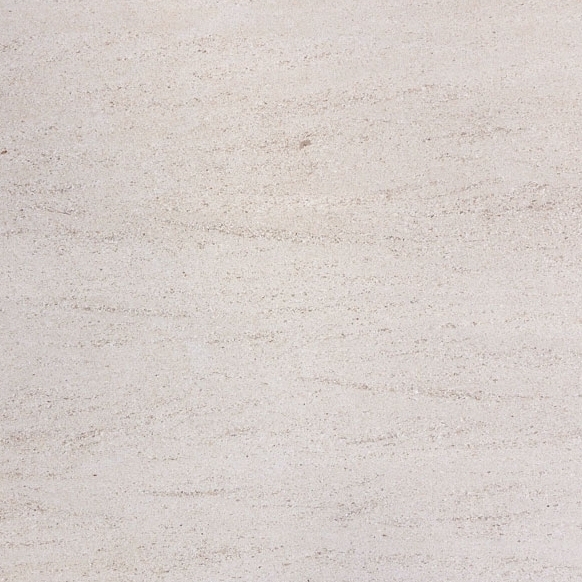 Marble essentially lasts forever! 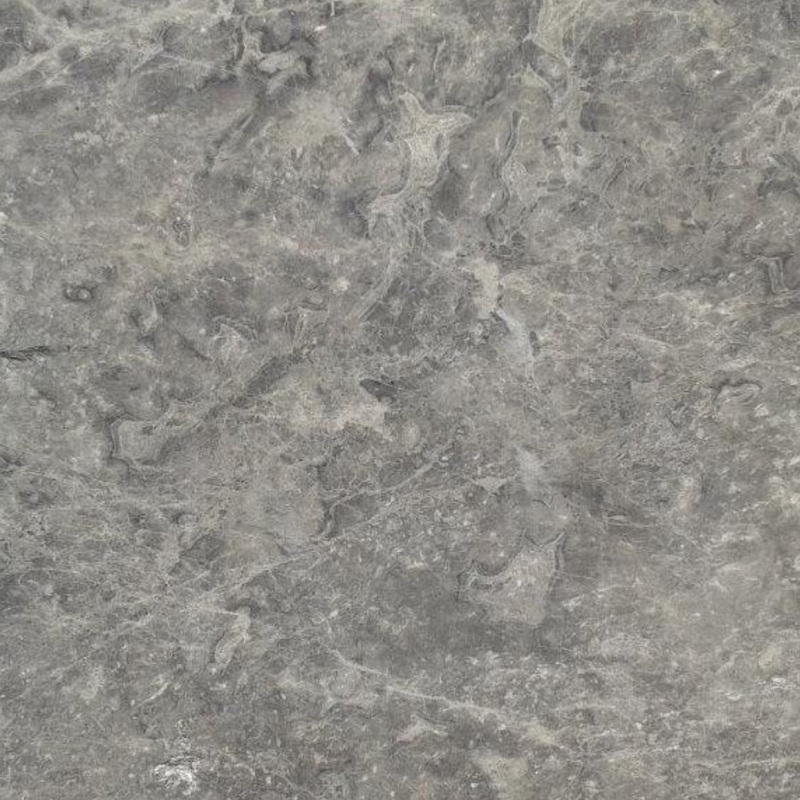 Yet because marble is an organic material, its surface can change without the proper sealant. However, the overall durability will outlast most of the lesser materials in a building project. To develop a better appreciation of the longevity that marble has, it’s best to compare a marble threshold with another type of material. Older dwellings can be expected to have a wooden threshold while aluminum appears to be the most popular choice among most builders these days. Other materials like metal and vinyl have been used as thresholds as well, but for the purposes of this comparison, we will focus more on wood and aluminum. Wood thresholds are something of the past. It is considered more of a novelty that might only need to be created as some sort of nostalgic setting nowadays. Yet the practicality of installing wood thresholds today would be an utter mistake. Thresholds are placed at the bottom of a doorway, in at least two instances, close to the earth where critters dwell. Termites and carpenter ants are especially attracted to wood. So having wood thresholds might actually cost you more money in the remote future with the expense of replacement costs and exterminator fees. Aluminum thresholds are the type most commonly used because they are inexpensive and proven to last longer than wood. Plus, they look better than wood, having a reflective surface, especially when first installed. However, that new look can and will fade over a period of at least four weeks. Aluminum is a tough material, but it does bend and corrode. So as a result, the entire aluminumthreshold will need to be replaced over a period of time. 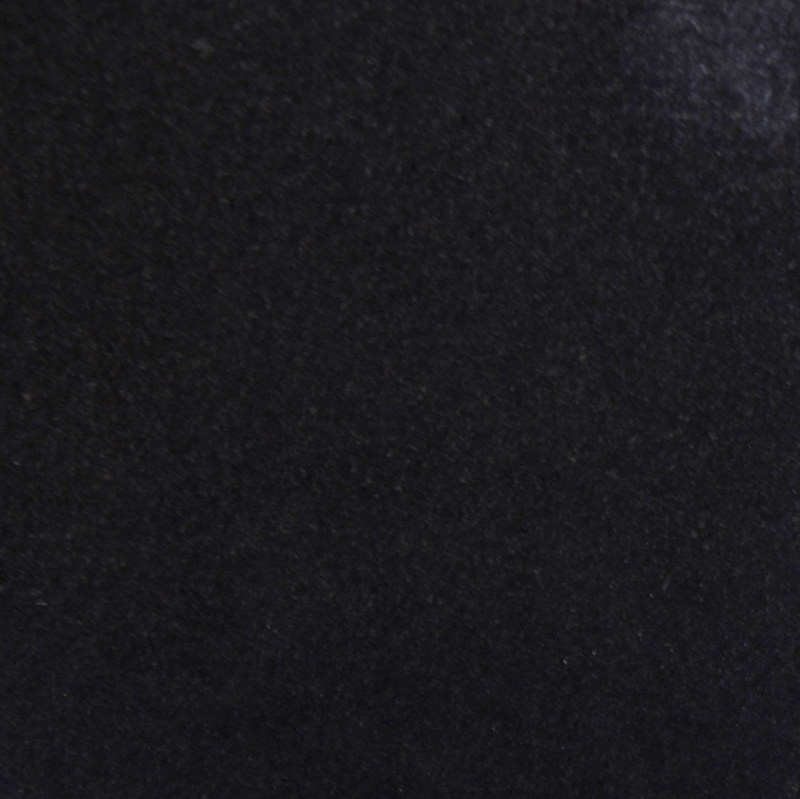 Aside from the diamond, marble is one of the toughest minerals on earth. 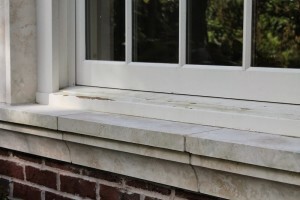 Unless your client is wealthy enough to have diamond thresholds installed into their project, which—even if they could, is not recommended for safety reasons—marble is the best material to choose when selecting what kind of threshold to use. Marble doesn’t bend or scuff. It can take an extreme amount of abuse and still maintain its luster as long as it has been properly treated. Because of this, it does not ever need to be replaced unless it is a designer’s prerogative. Its elegant beauty also brings a certain regal feature to a project, acting as a proper usher for anyone passing through. Investing in otherwise unnoticeable features like thresholds will upgrade your project and consequently, your business to another level of clientele. This is something that wood and aluminum just cannot do. Marble can be installed in a few ways depending on how the space is being used. 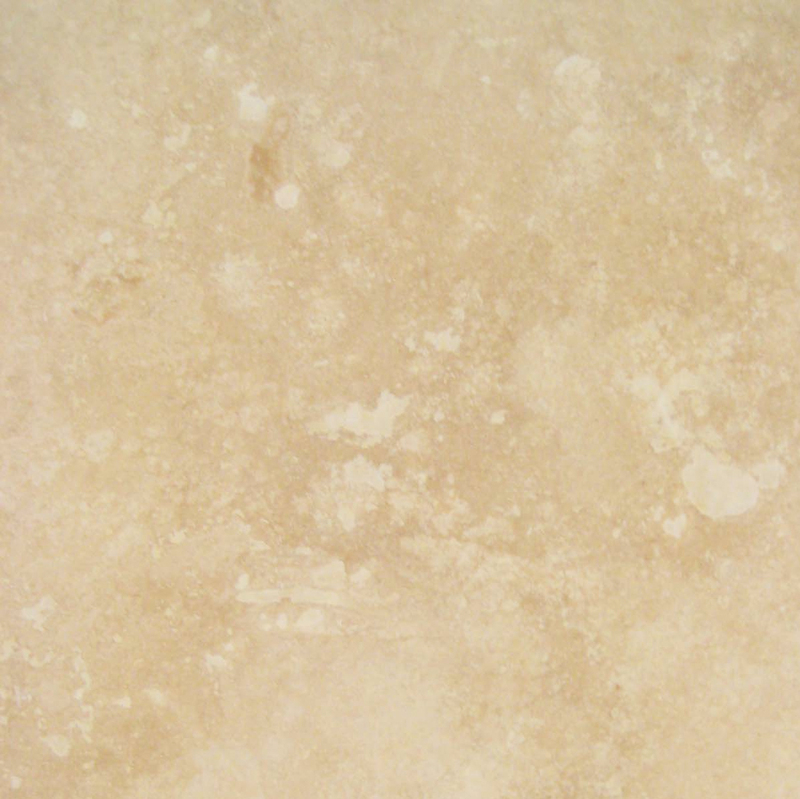 Although marble is a porous rock, it is ultimately water-resistant. Therefore, it is an excellent material to use as a threshold for kitchens, bathrooms, laundry rooms—anyplace where there is running water. In case there is a water leak or a busted pipe, preventing further water damage. The marble threshold will act as a barrier keeping water in that particular space. This will only work if the marble threshold is installed a little higher than the rest of the flooring. Whether your threshold is a standard or Hollywood bevel, depending on the type of building project, there is a regulated height that thresholds must have. 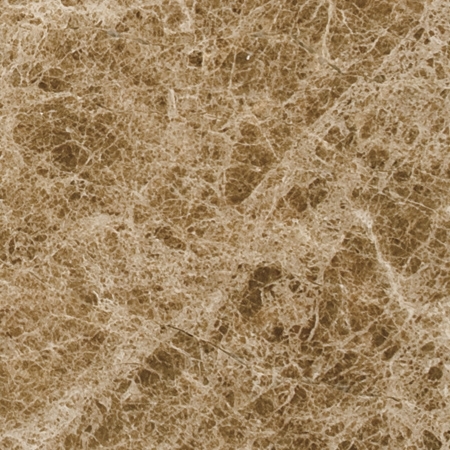 Installing marble into building projects is considered a high-end feature. Because it is a type of rock that stays cool, it is not always incorporated into every building project. 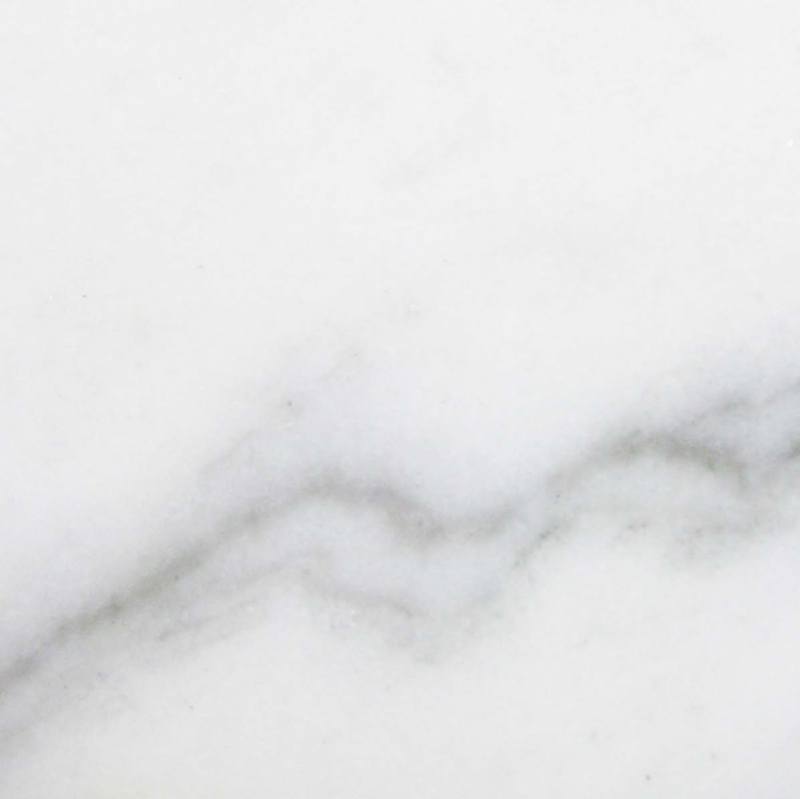 Depending on how a builder plans to install marble, proximity plays a huge factor into how often contractors might want to use this material. 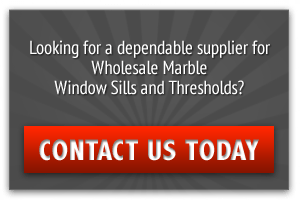 Any building supplier in the South Florida area, especially Miami, will certainly benefit in stocking an abundant supply of marble in their warehouse. It only makes sense to stock an ample amount of marble thresholds. Also, for developers in South Florida, it would be wise to find a good wholesale distributor that sells marble thresholds locally. This will reduce the shipping costs significantly. Keeping an inventory of any kind of material means being smart. It is most advantageous to stock the type of thresholds that will complement other materials. Especially when buying in bulk, it is best to have the most popular kind of material in demand. The advantage of having the material on hand results in a faster delivery, eliminating buyers to shop around and losing a customer. 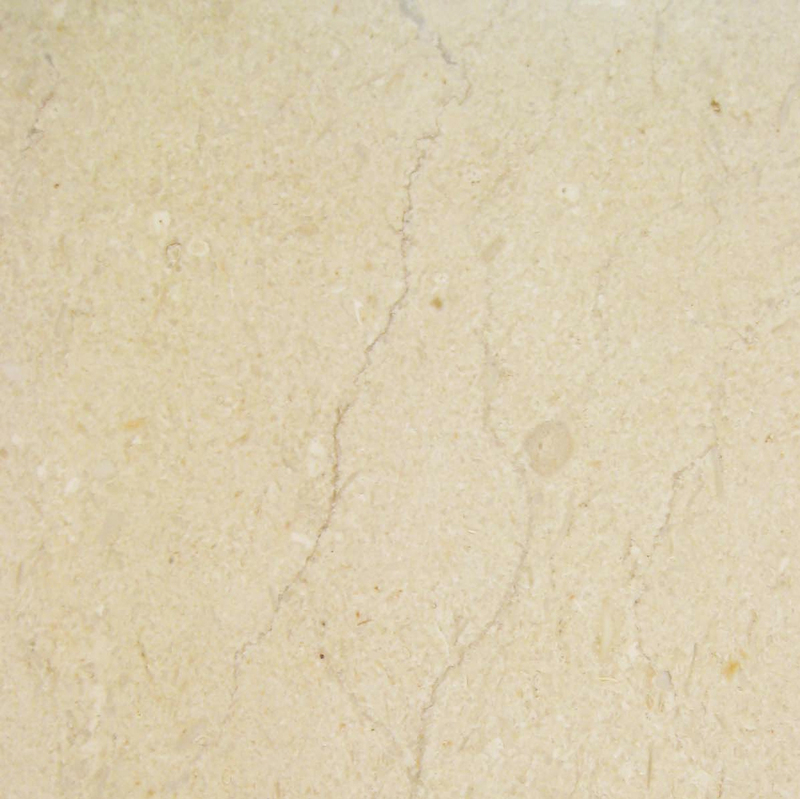 Marble is a most durable material, but it is also quite heavy. Finding a good wholesale distributer is important, but finding one in close proximity is even better. Stonexchange is located in Miami, Florida, a perfect location for businesses looking for marble thresholds in the South Florida area and even in the United States as most thresholds bought in bulk are typically imported. Contact us today or call us at 305-731-2400 to place your wholesale order now!